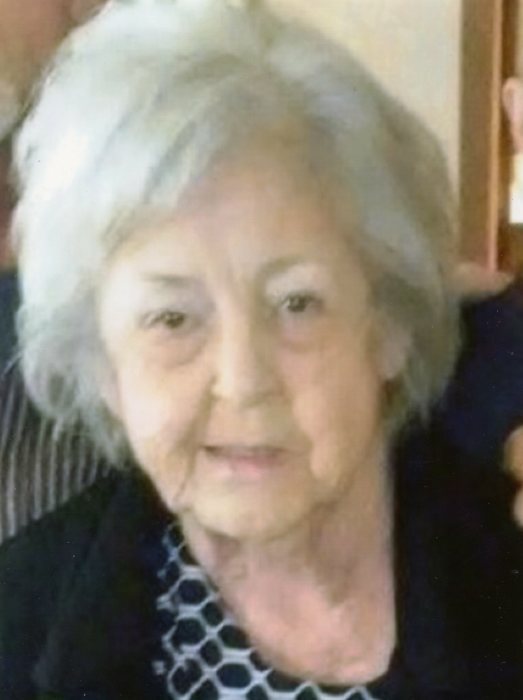 Alice “Faye” Gantt Reynolds, age 76 of Hershel Lackey Rd, passed away Saturday, March 16, 2019 at her residence. She was born March 10, 1943 in Cleveland County to the late Hazel and Alda Sue Heavner Gantt. Faye was a member of Leonard’s Fork Baptist Church. She formerly attended Pillar of Stone. She enjoyed her family, watching gameshows, playing bingo, and bowling. She was also a wonderful cook. In addition to her parents, she was preceded in death by her brothers, Richard and Roy Gantt; her sister, Betty Sue Welch; and her, furbaby Molly. Left to cherish her memory are her sons, Scott Reynolds (Vickie) of Crouse, and Ricky Reynolds (Danielle Smith) of Lincolnton; daughter, Deborah Gilmore (Wesley) of Crouse; sisters, Patsy Sipes (Marshall), and Gail Williams (Sam); brother, Bobby Gantt; grandchildren, April Shuford, Carl Shuford, Jason Shuford, Kylie Reynolds, Taylor Reynolds, Colt Reynolds, Kaley Gilmore, Kinsley Gilmore, Leaha Jarrell, and Sierra Jarrell; great-grandchildren, Cali Reynolds, Matthew Shuford, Madison Shuford, Haley Shuford, Angel Hoyle, and Destiny Bradley; and numerous nieces and nephews. A celebration of Faye’s life will be held at 3:00 PM Wednesday, March 20, 2019 at Lincolnton Church of God with Rev. Walter “Redd” Odom and Mr. Wesley Gilmore officiating. Burial will be private. The family will receive friends from 1:30 to 2:45 PM prior to the service at the church.